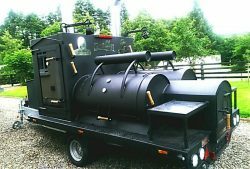 This year, Marek and his team from Hell’s BBQ will join us with their locomotive and steam up the place a bit. 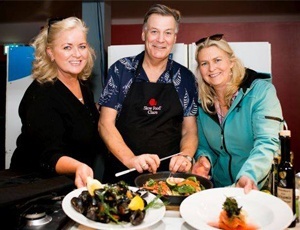 They will have on offer all kinds of meaty dishes that you can savour on the spot, like Pulled Pork , Pulled Beef, Smoky Burgers and Jumbo Polish Style sausages. The most concise way to describe them is BBQ lovers, with big passion and great taste. 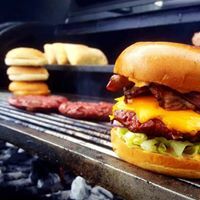 Their meat is 100% Irish, they are Polish and together with the great American idea, they create one of the best flavoured burgers, pulled pork, BBQ ribs you have ever got to try, they say. It’s fresh, it’s juicy, it’s tender, it’s spicy (if you only like it hot), it’s melting in your mouth! Follow Hell’s BBQ on Facebook!